One of the most widely dreaded areas of law is corporate law practice. 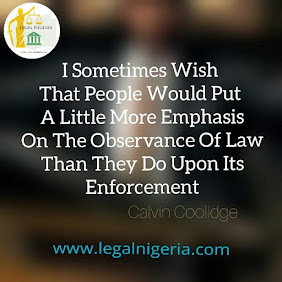 A simple questionnaire amongst young, old and even emerging lawyers in various campuses of the Nigerian Law School reveals that corporate law practice is indeed the most terrifying of all. However, this has over the years proven to be a fallacy, as corporate law may not be the easiest, but is most certainly not the most discouraging area of law. This article hopes to simplify an aspect of corporate law practice i.e business name registration, in a bid to douse the fear for corporate law particularly, company secretarial services. It goes without saying that corporate law is very broad thus, discussing all of its branches may be a herculean task. 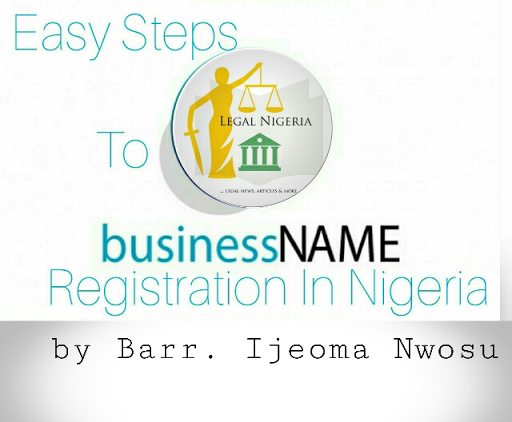 We shall therefore start with business name registration, an aspect of corporate law which is regulated specifically by the Corporate Affairs Commission “CAC”. A business name can be a sole proprietorship popularly known as “one man business” or a partnership which involves “two or more persons”. A business name does not compulsorily have to be registered with the CAC, but it is important that it is registered to give a ‘legal backing’ to your business. N.B- A more detailed explanation of what ‘legal backing’ refers to will be given in the subsequent article on company registration. 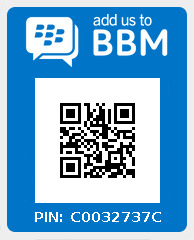 Go to services.cac.gov.ng and create an online account with the CAC. Log on to your online account and click on name availability search. Follow the prompts to reserve the two names you have chosen for the business. Option one should be the most preferred name. 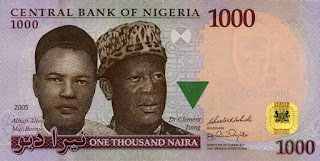 Payment for the name reservation is to be made on www.remita.net either at the bank or online following carefully the prompts on the page. Upon a successful reservation wait for a notice from CAC of approval or denial of your reserved name. N.B- There are various reasons why a name may be denied. These shall be expoused in subsequent articles. However, the notice of approval or denial will be sent to your CAC online account. Obtain a set of business name forms either by downloading from services.cac.gov.ng or by paying on www.remita.net and obtaining same from the nearest CAC office. Fill the form carefully either using a type writer, by hand or on your computer. Ensure that the nature of business and passport photographs of the proprietors as well as other relevant information required on the form is well provided. Obtain certificate of business name registration. Carefully following the above steps will guarantee a successful business name registration with the CAC.